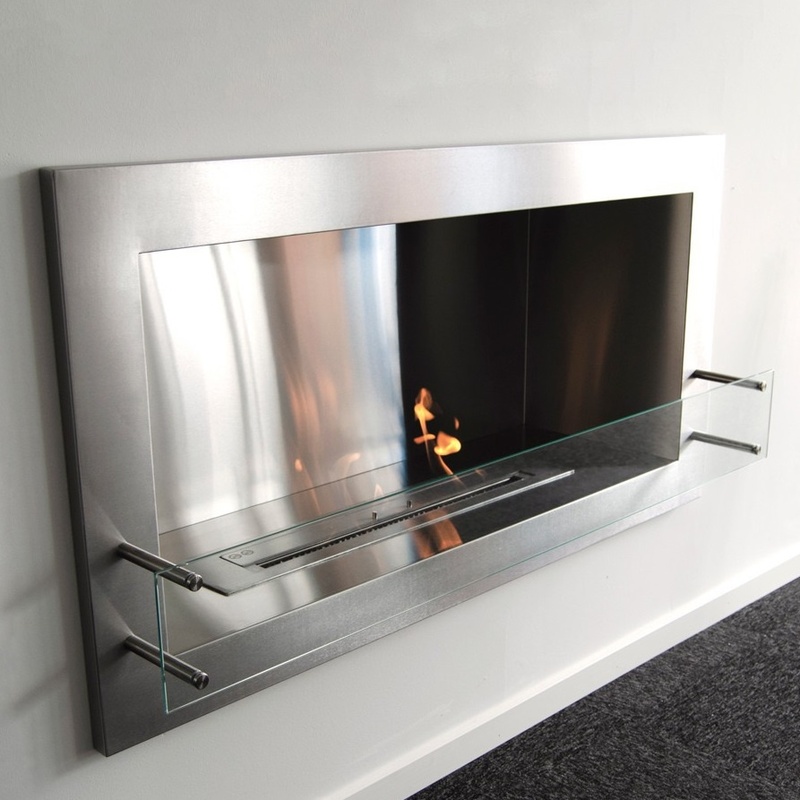 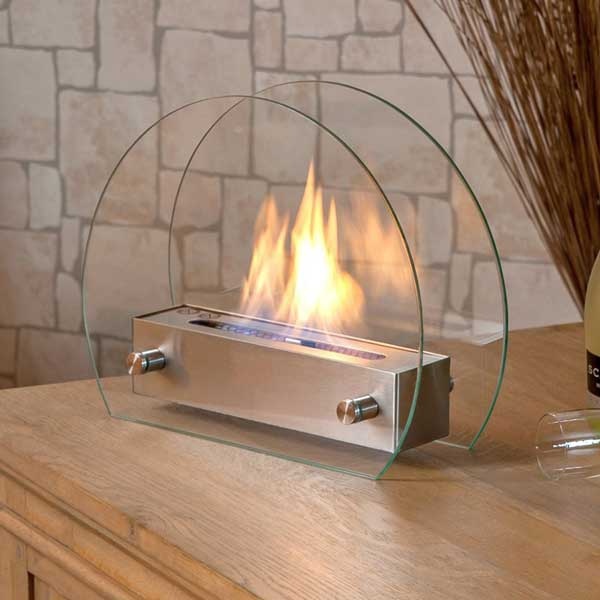 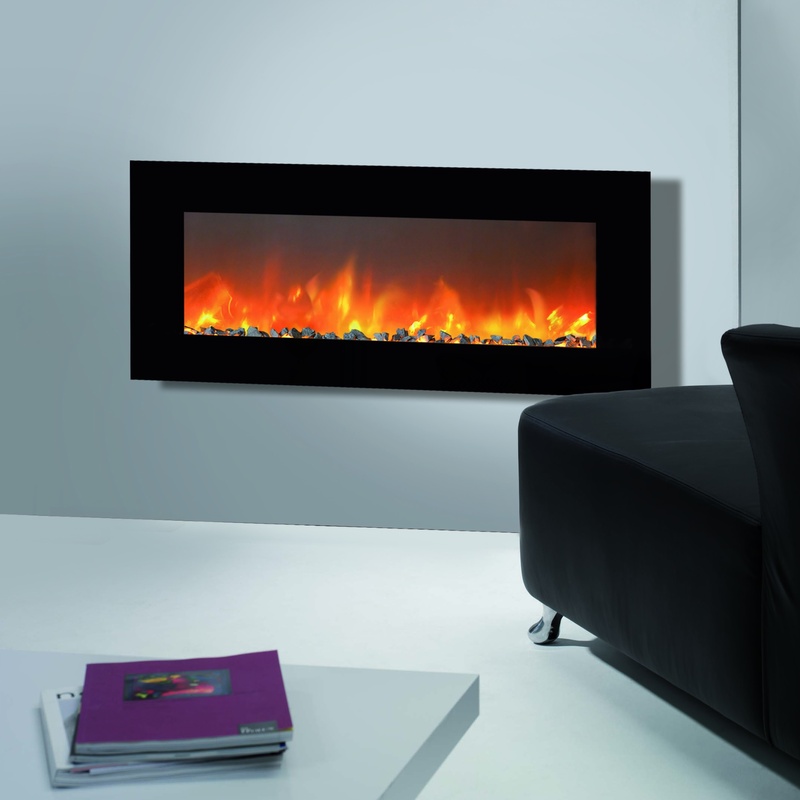 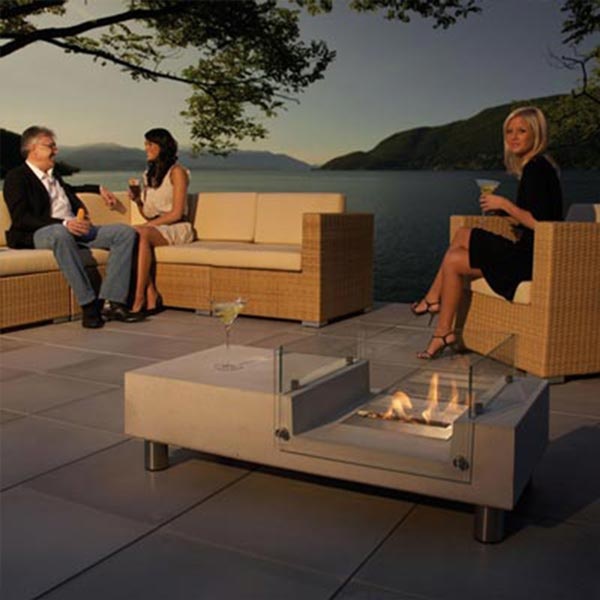 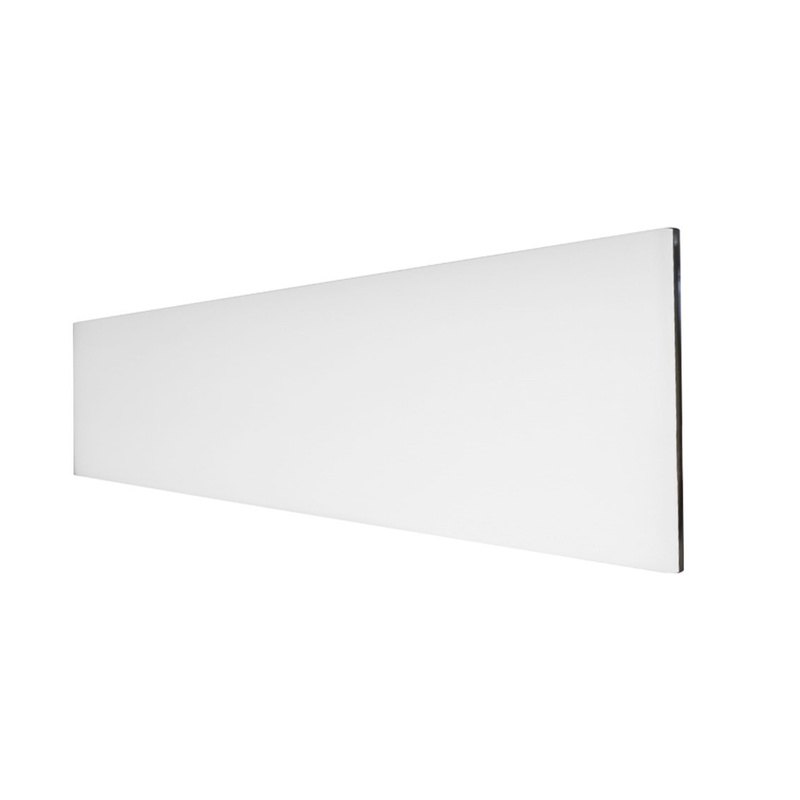 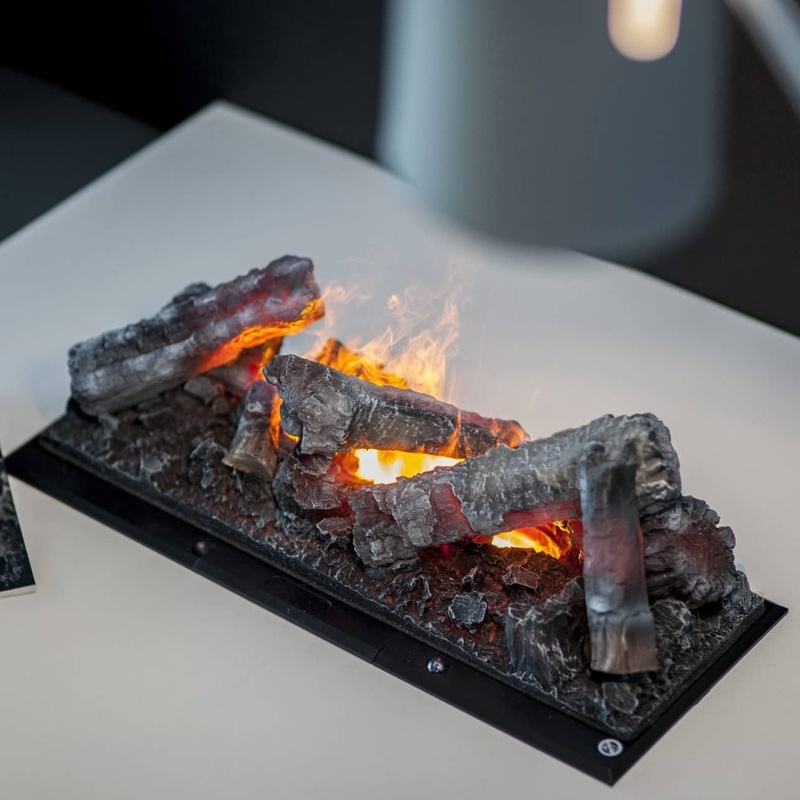 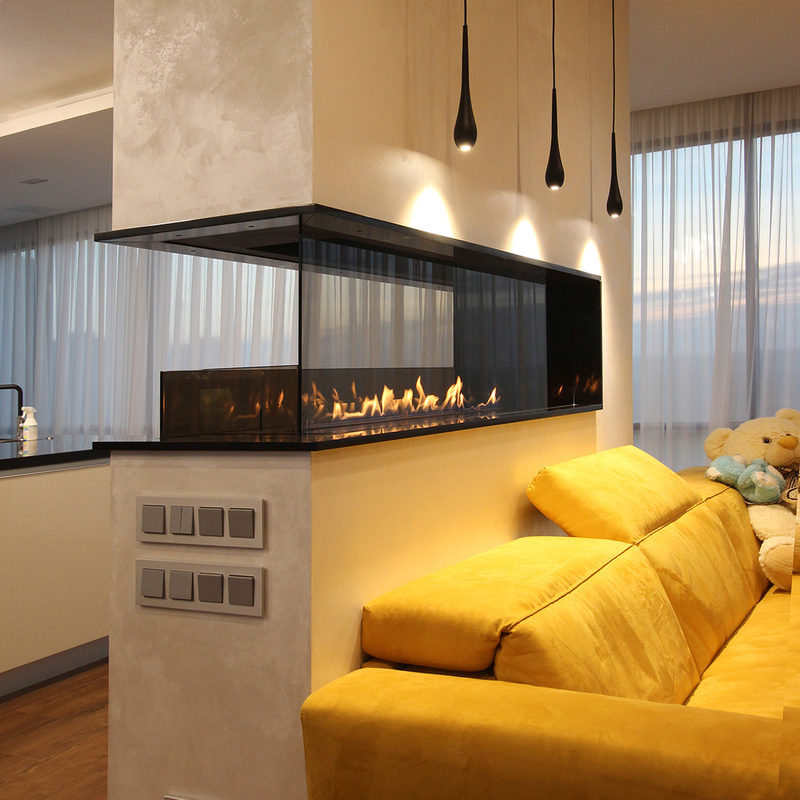 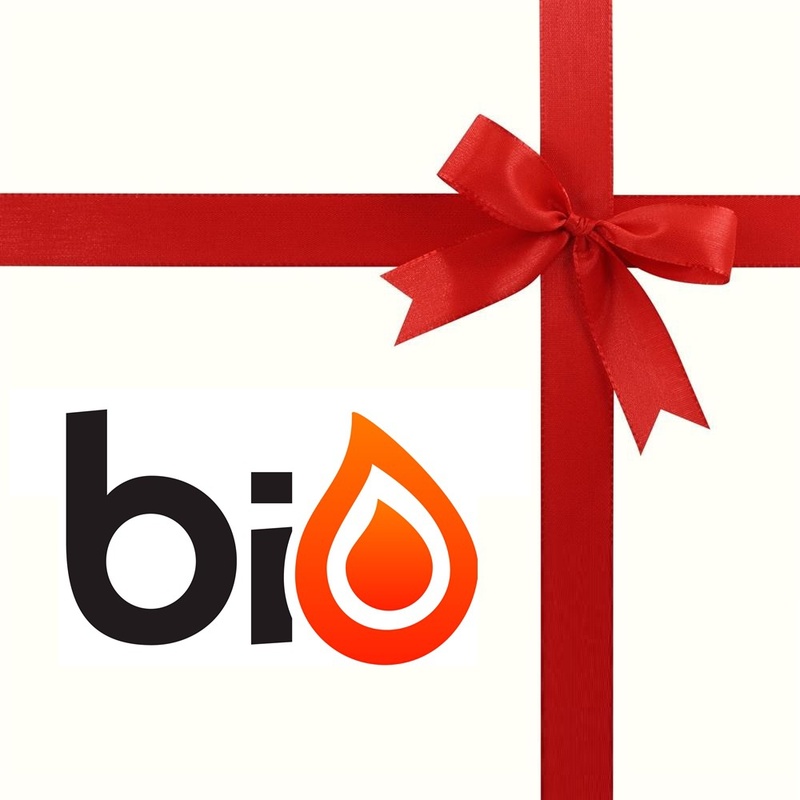 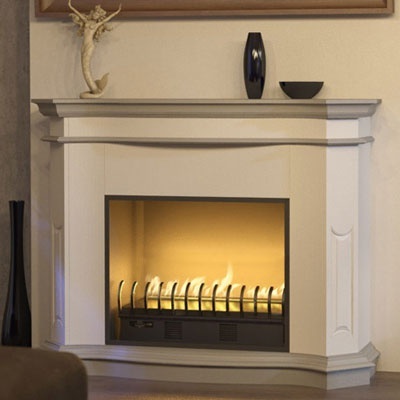 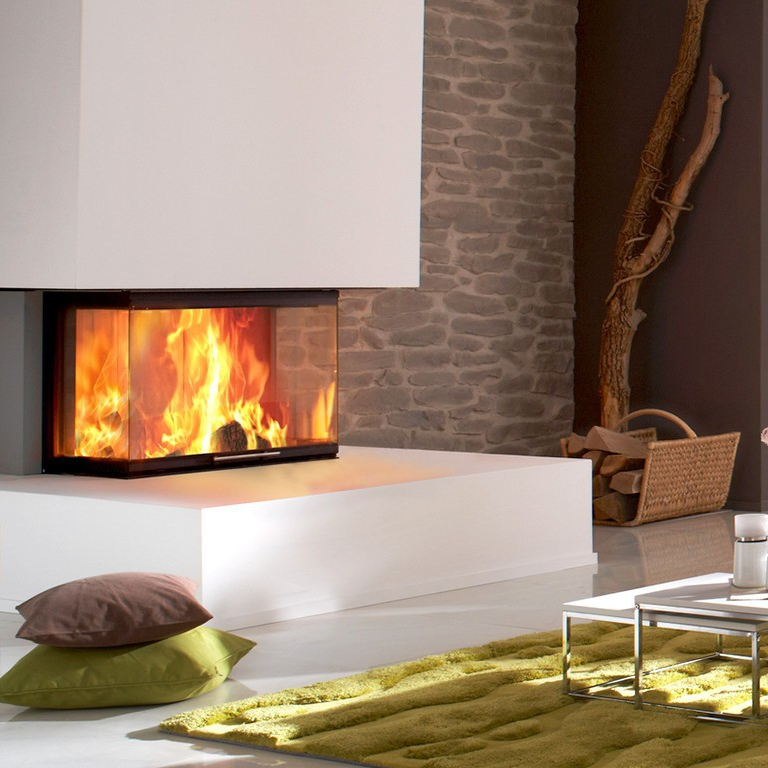 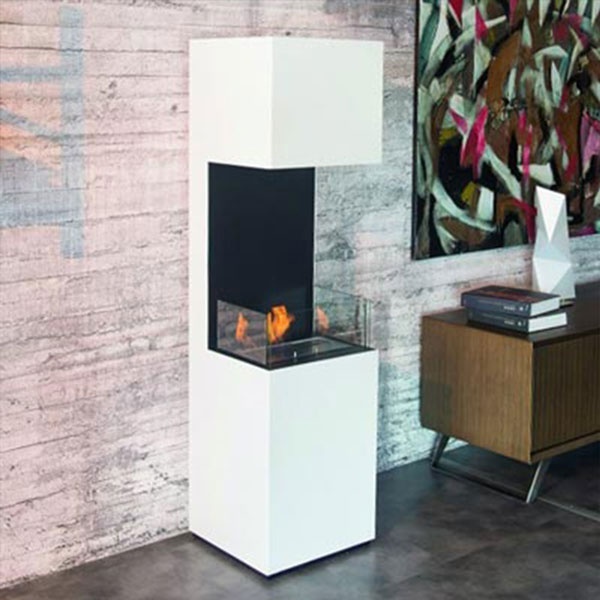 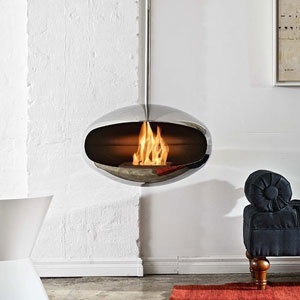 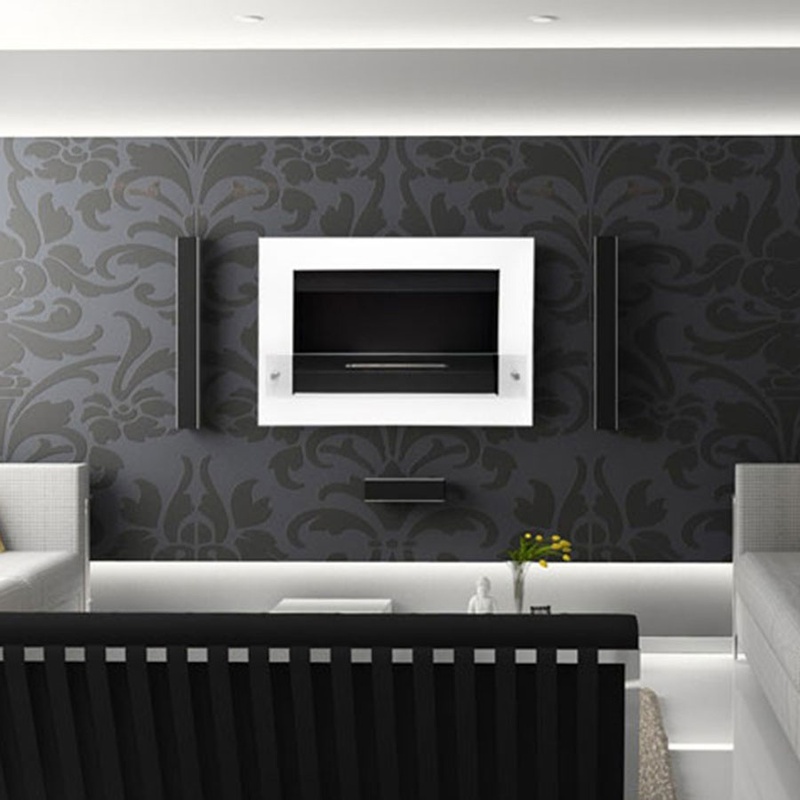 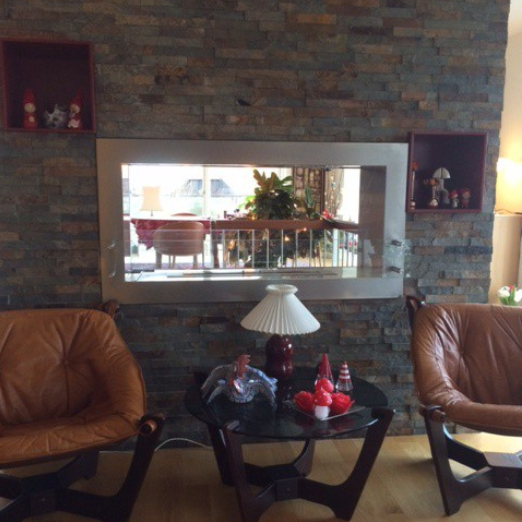 Find equipment and accessories for your bioethanol fireplace here. 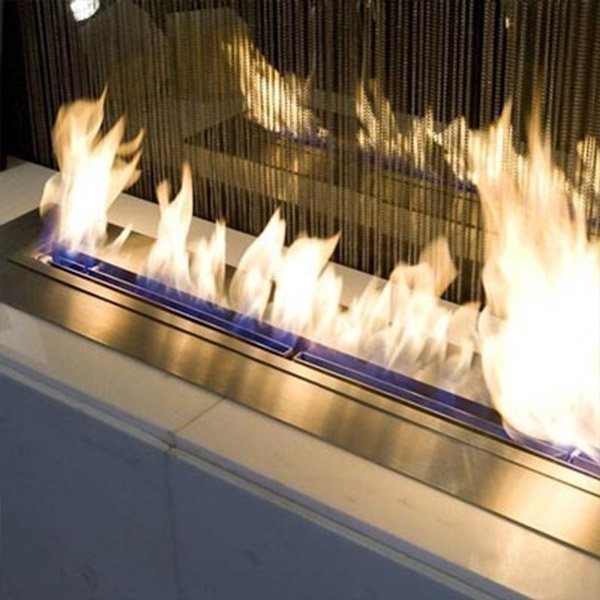 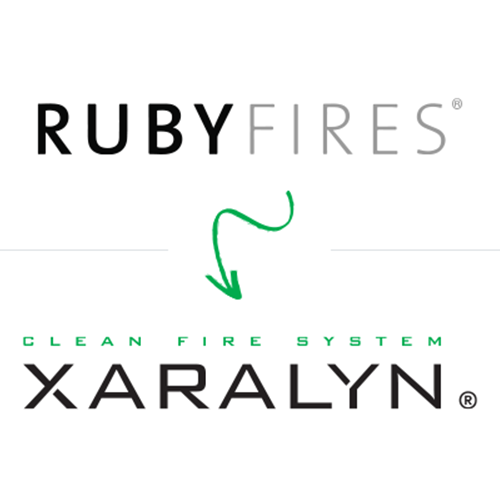 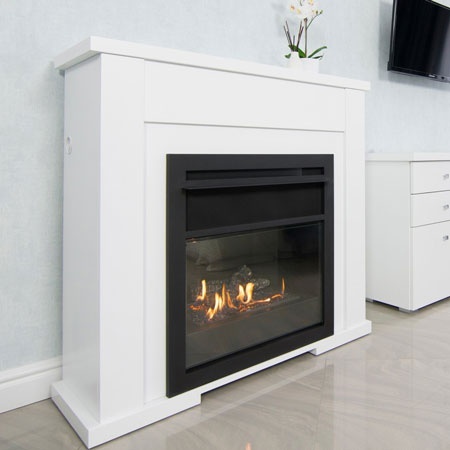 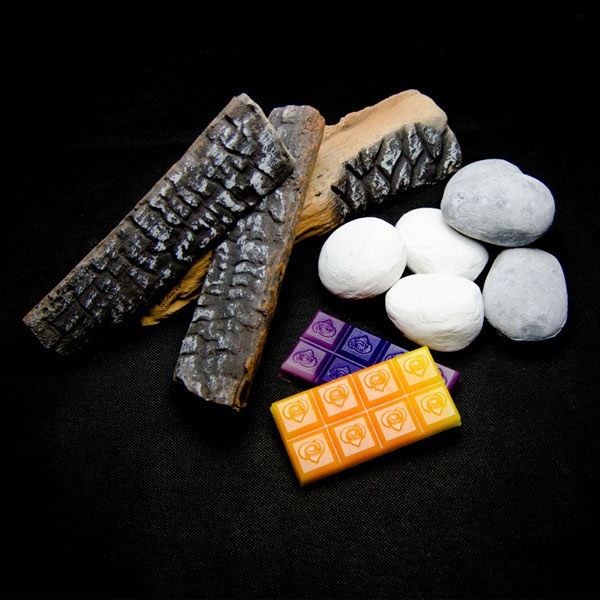 We offer a variety of different products, that will make your ethanol fireplace easier to handle and maintain. 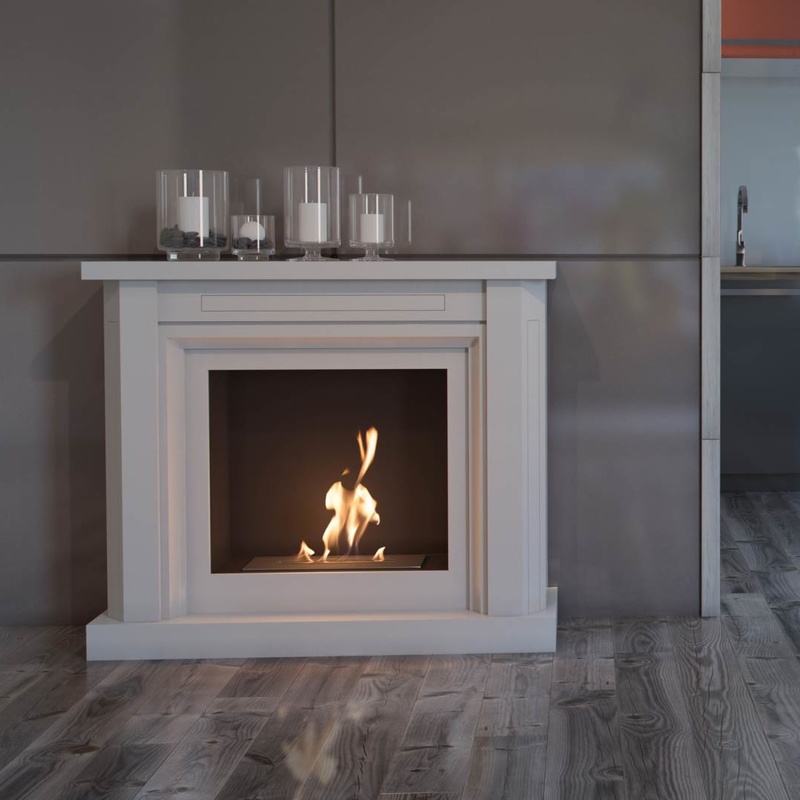 Our bioethanol pump can quickly and easily – with just one touch – transfer bioethanol from a canister into the combustion chamber. 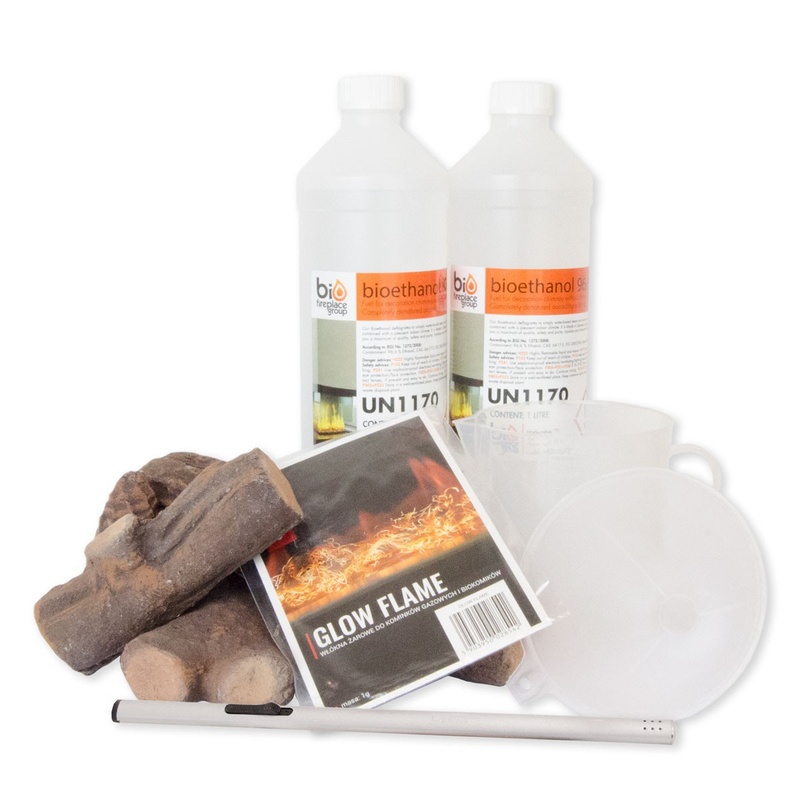 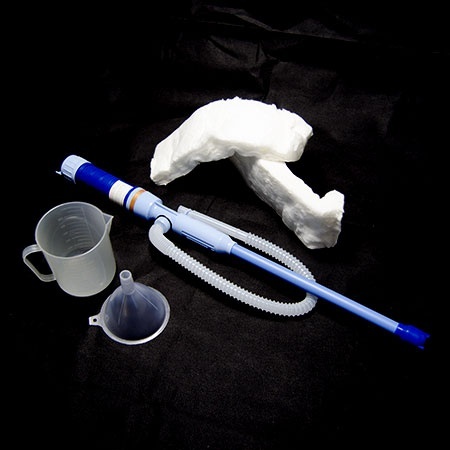 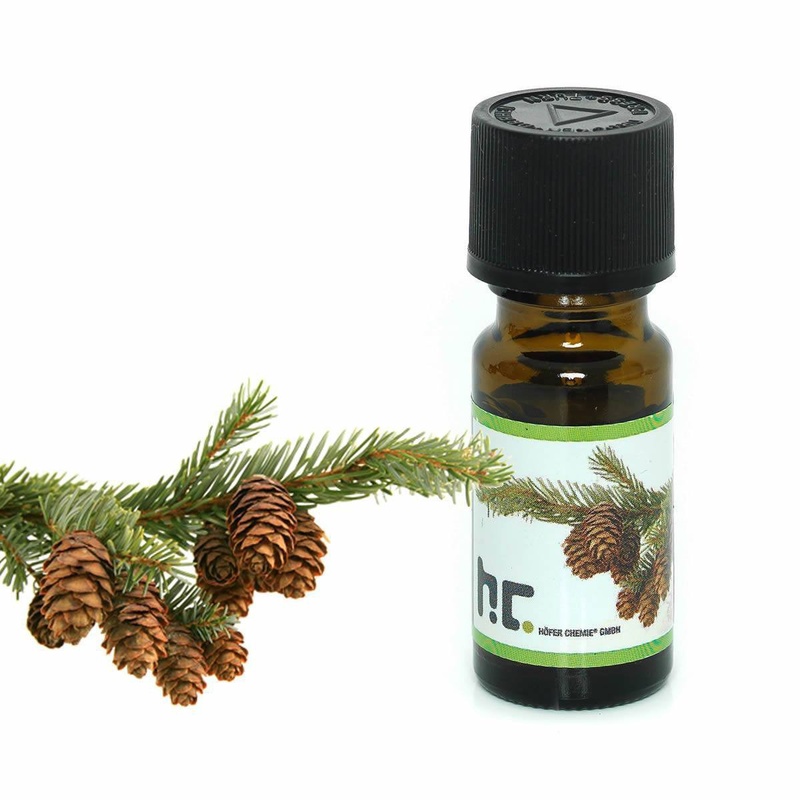 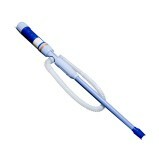 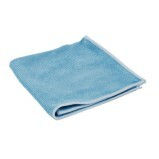 This method is very advantageous and makes it really easy to refill your biofireplace with new bioethanol. 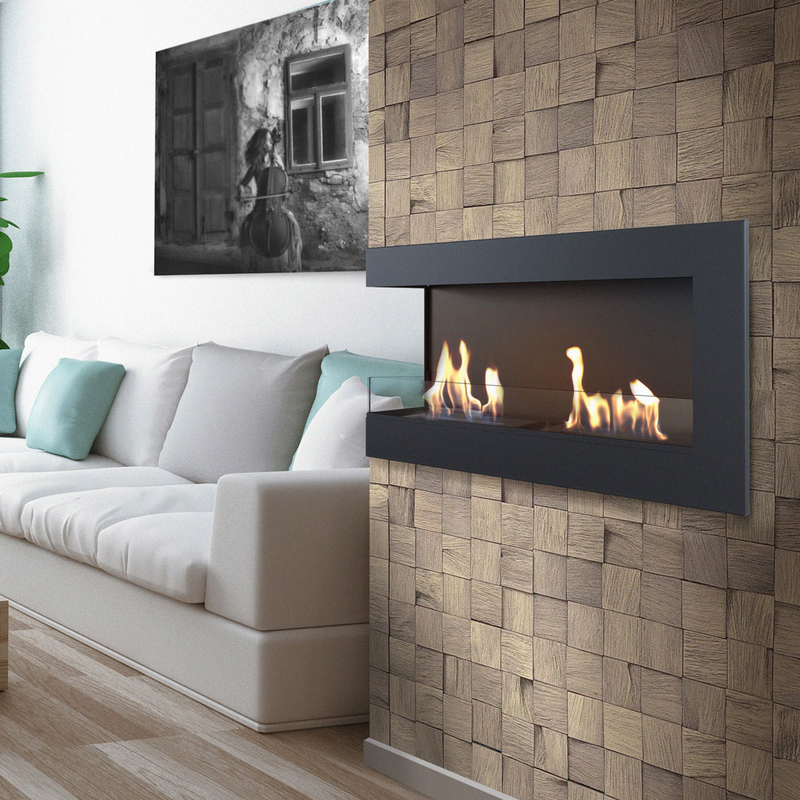 Our ceramic timber can decorate your bioethanol fireplace, so the smoke-free fireplace looks more genuine and therefore look like an ordinary fireplace. 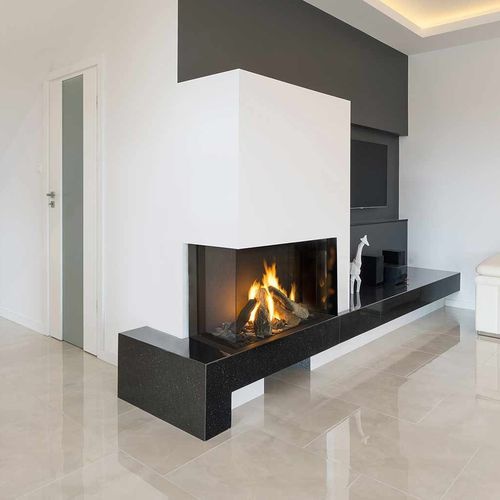 The wood is odourless and the durability of the ceramic timber is very long and therefore does not need replacement very often, making it very cost efficient. 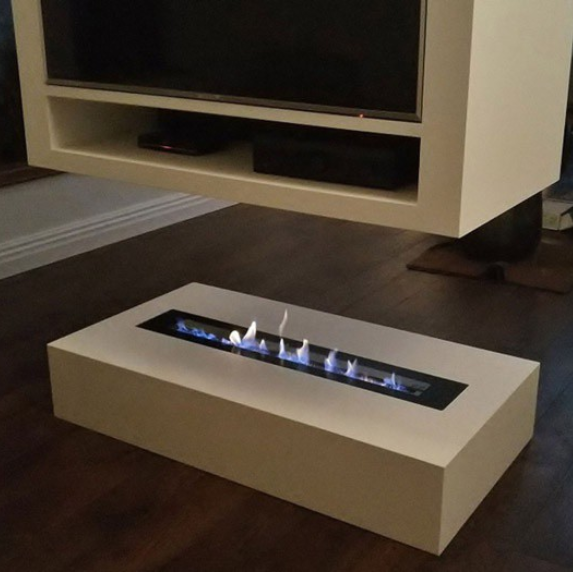 Alternatively to ceramic wood, we also offer other ceramic ornaments, which look incredible in many bioethanol fireplaces.